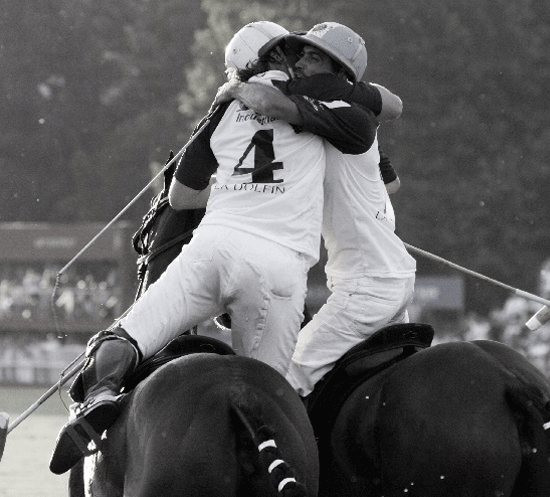 The Polo Club, powered by Polonetworks, is an international private membership organisation supporting the social & playing ambitions of our members. They are proud to promote the sport & introduce new audiences to the game, helping to build the sport’s following. We are currently building a members website and social platform.